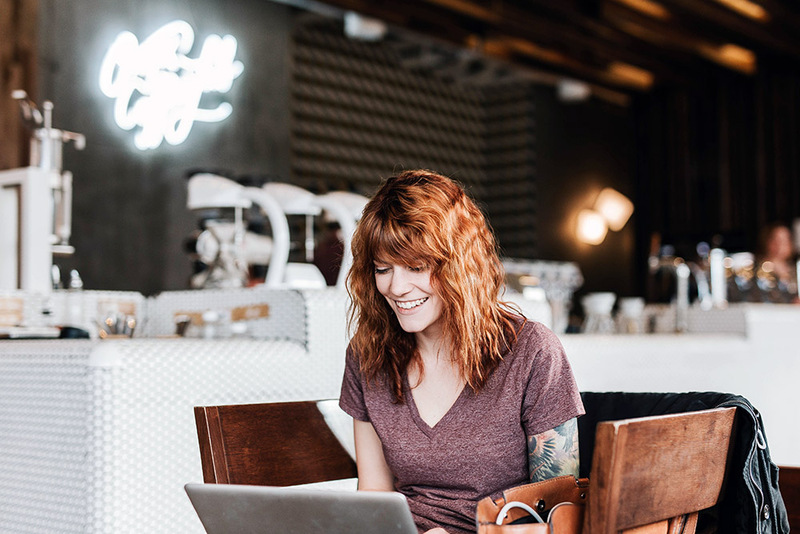 Life hacks, budget boosters and apps that pay you. I don’t know about you - but personally, I wouldn’t say no to an extra nearly ~$600 per month in my bank account. Good news: The folks at Grow by Acorns have come up with an awesome list of a few small (and pretty painless) adjustments to your spending habits which can help you get there— without having to eliminate anything you love. On average, we dine out 4.5 times every week, spending around $250 per month—meaning each meal costs about $14. Cut just one restaurant meal per week, opting instead for leftovers or something else already in your pantry. 2. Reduce your food waste. Speaking of raiding your pantry, the average American household wastes about $1,600 on uneaten food every year. Eat leftovers, properly store foods for longer shelf lives and look for recipes using scraps and certain ingredients past their prime, like banana bread, vegetable stock and soup. 3. Get paid to turn off your lights. I might be a bit biased, but this one is my favorite. 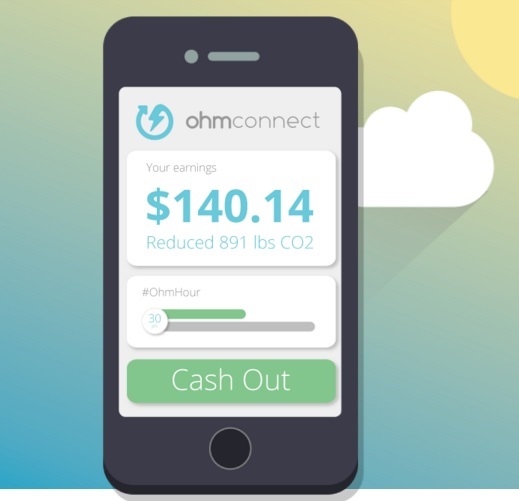 As the CMO of OhmConnect, I’ve witnessed payouts of nearly $4 million to our users who participate in our weekly energy saving program. California, Texas and Toronto residents can earn up to $300/year (depending on your energy savings) by syncing their utility accounts to a energy-sharing program called OhmConnect and agreeing to help reduce energy usage by one hour per week. Sign up for a free OhmConnect account and sync it with your online utility account. You must have an online account with one of these three utility companies to participate: Pacific Gas & Electric Company, San Diego Gas & Electric or Southern California Edison, Toronto Hydro. OhmConnect will send you weekly payments for reducing your electricity for one hour per week. They do this because you’re helping to not contribute to the high demand that prompts unclean power sources to turn on. They’ll send you up to $300/year, plus you’re helping save the planet! Plus, with OhmConnect’s new referral program, you can get paid up to $20 to help a friend save money and energy. 4. Use free apps and coupons. Obvious, yes, but rounding up a few coupons before hitting the store or online site easily saves $30 per week, according to one survey. And use free apps and browser extensions, like Honey, Coupon Sherpa and Grocery iQ, for totally effortless savings. 5. Drop your gym membership. 6. Negotiate your Internet bill. Research competitor prices, then negotiate with your service provider for a potential monthly savings of about $50. Many states also offer subsidies for low-income residents, which could cut costs even more. 7. Cut the cord and tune into Netflix. Paying at least $100 per month for dozens of channels you rarely watch is becoming harder to justify. Drop your cable package in favor of an $8 basic Netflix subscription and save big. 8. Optimize your energy consumption. Small changes can go a long way toward a lower utility bill. Putting bricks or pebble-filled water bottles in toilet tanks saves about $3. Simply unplugging “energy vampires,” like your computer, can spare another $6.25. Each degree you tap down your thermostat in colder months can shave 3 percent off an $183 average electric bill—meaning bumping yours down 3 degrees could net an extra $16 per month. 9. Sign up for a cash-back credit card. According to CreditCards.com, average credit card use among people who pay the bill in full each month is $1,154. Swiping a card (with no annual fee) that offers an average 1.5 percent back on all purchase won’t net you major savings—but what’s the downside? Plus, some cards offer up to 5 percent back on special bonus categories, like groceries, gas and restaurants. And there you have it! We'd love to hear from you - how do you save money each week? Tweet us with your tips and tricks! Curtis gets up every morning to help rewards people for reducing their carbon footprint. His trifecta distills down to: compelling content, engaging user experiences, and rewarding positive climate outcomes.